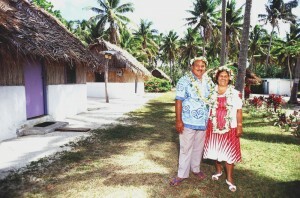 Tiare Cottages were set up in the early 1970’s by Kura and Tautara Purea. Transport to Mauke then was by ship only. Travellers would land in Mauke for about two hours while the ship was unloaded. They would want somewhere to have a shower and a drink but there was nowhere for them to go. 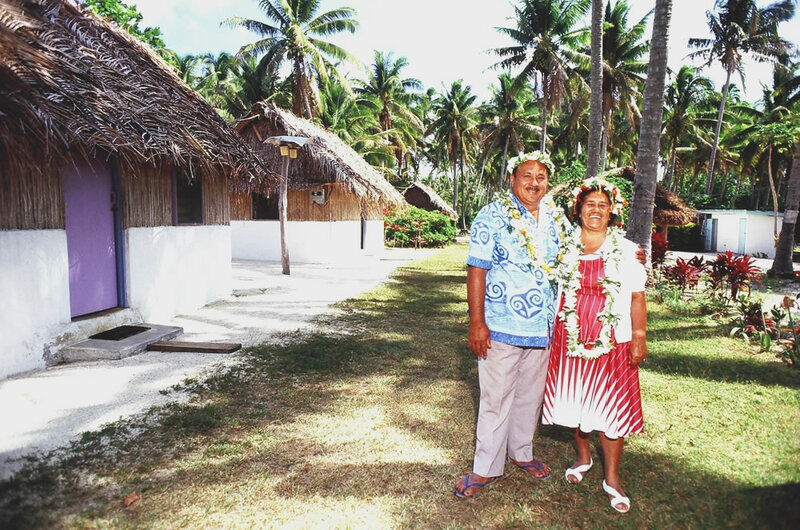 Later on, when the airport was built in 1978, the travellers would still come by boat, so these travellers would stay at Tiare Cottages to rest until the next plane arrived. 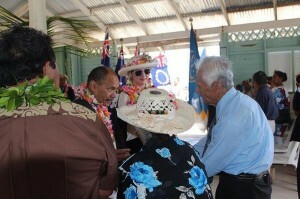 Tau and Kura’s daughter and son in law, Teata and Tangata Ateriano, now run the cottages. The cottages are situated on the sunset coast in a beautiful garden setting with views across the reef to the Pacific Ocean. 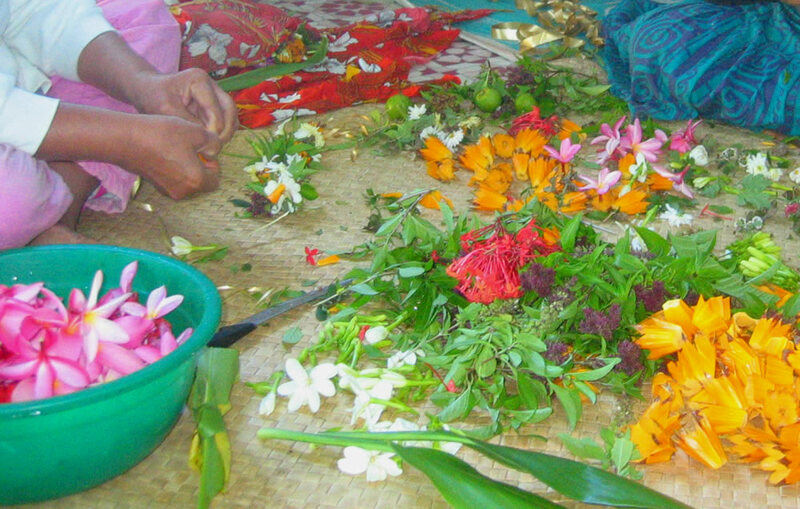 “Tiare” is the name of the cook island gardenia. 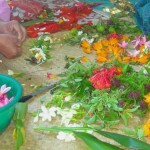 As you travel around the island you will often see women collecting tiare flowers to put in the ei’s that you will be given on arrival and at departure. Mauke is known in the Cooks as the garden island and Tiare Cottages is no exception. “Mauke has surpassed all expectations – so much that the 3 day stay we had booked was extended by 2 more days in this idyllic slice of heaven. Thank you Teata and Tangata for your generousity and quiet caring grace- you are truly a beautiful reflection of the goodness of the people. Thank you for your company and for sharing your meals, Mauke history, your lives and laughter with us. Tangata , your guided tour around the island will remain in my memory forever, such a fun time and so much side splitting laughter. 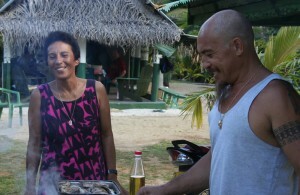 Teata, thank you for the delicious meals that were prepared with such love.